The holidays mean a lot of things to a lot of people, but one thing is certain. The gift of giving / the act of community / the sense of responsibility to the greater good — that’s worth more than any wrapped present under your sparkling tree. 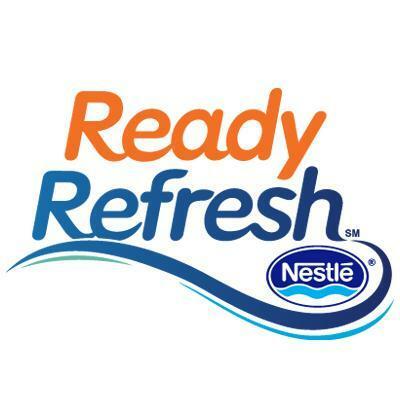 ReadyRefreshSM by Nestle® asked me to share what I do with my family during this time of the year and I thought it would be a great conversation starter for you to have with your family. It’s important to continue this charitable mindset all year long – well beyond the holiday season. So, let’s all use this post as a way to jumpstart a yearlong adventure of paying it forward back to our communities that keep our children safe and loved. ReadyRefresh strives to be a part of the communities they service – as do I! Every year, I donate to a local battered woman’s shelter and offer them a variety of products for the children they support. My gift baskets range from baby diapers to sleepwear, to toys and more. It’s always so easy to do this because this is a charity that is near and dear to my heart. Giving them these supplies helps alleviate the stress of FORO – or the fear of running out. 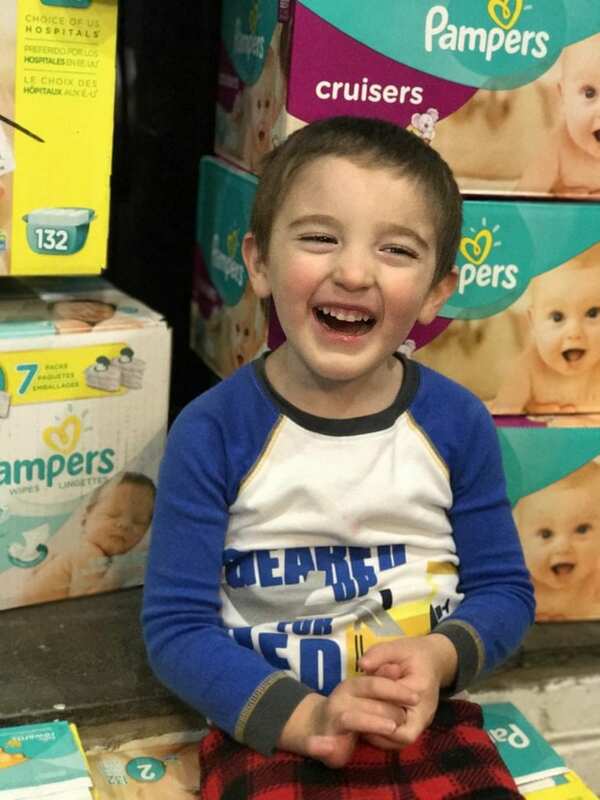 These organizations never want to be without the important goods and supplies that they need to continue to support those that they are helping. FORO can get in the way of other much more important tasks. While I don’t run a full blown organization, I do run a family and understand that need to stay on top of it all. If I can help even in this little way, then I do so with pleasure. 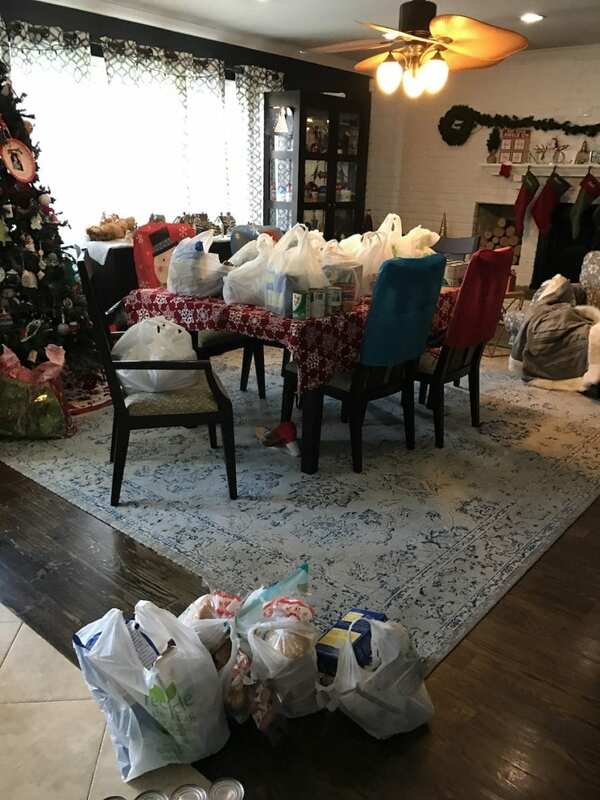 As a family, we always sponsor other families through our church and buy their Christmas dinners every year. Since we had a pretty great year together, we decided to sponsor 5 families in total. My husband did the food shopping for them all and BOY did it take him a while! LOL! The kids sectioned off each meal by family and off we all went to drop off the supplies to church. It’s always important to get the kids involved. 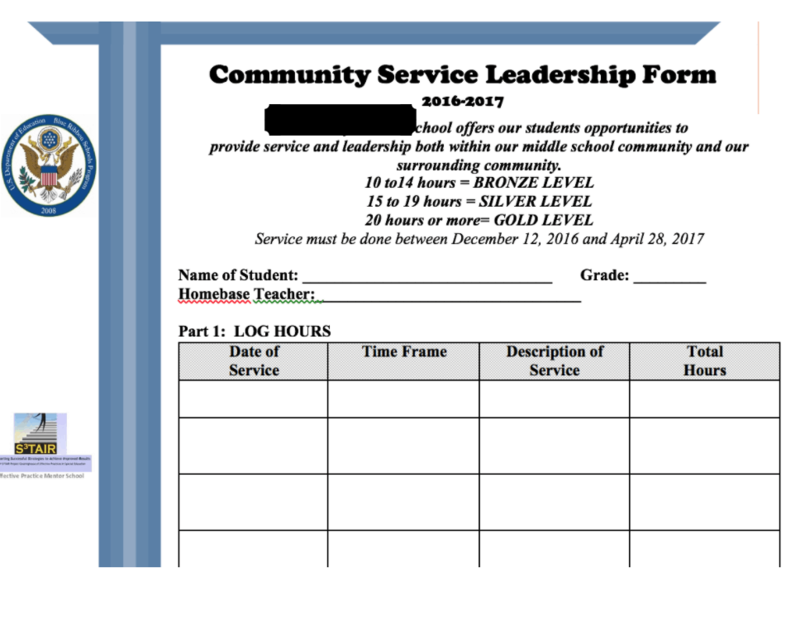 The schools in my town even give the children a chance to earn community service hours by volunteering or doing charitable work during this time of the year. Natalie and her friends are currently collecting toys for the children in the hospital. What a great way to spread some holiday cheer! This holiday, ReadyRefresh wants to know how you give back to your community. Whether you give back to your neighbors, communities, and other organizations during the holidays – we would love to hear how!! Leave a comment below and let me know how you take part this holiday season. ReadyRefresh is making a donation to the Food Bank NYC this year to celebrate all the wonderful work they do in my community. What a wonderful thing to hear!!! It’s always such a pleasure to team up with companies who understand the need to do such incredible things for society. This holiday season, consider signing up with ReadyRefresh so you never have to worry about FORO. 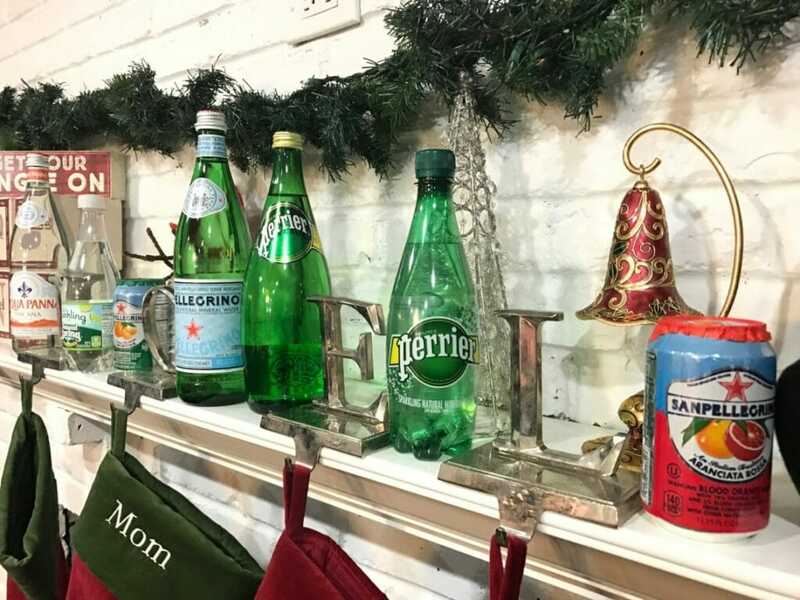 Keep your house stocked with your favorite beverages all season long. 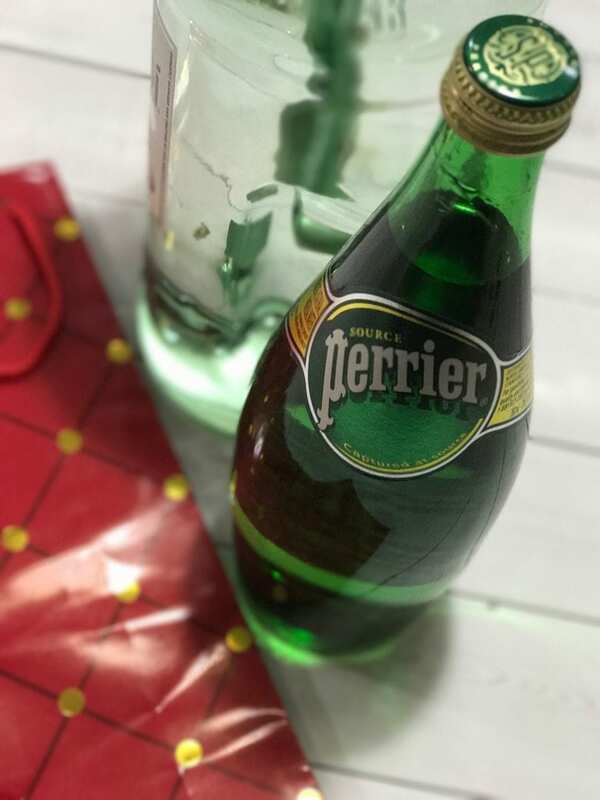 This service allows you to choose your favorite beverages from their website and get them delivered to your house with ease. No more lugging heavy jugs of water into the trunk of your car once a week! Let ReadyRefresh do all the work for you! Have you every experienced FORO? I would love to hear how you got through it all! Use the hasthag #NoMoreFORO and tag ReadyRefresh on either Twitter or Facebook to keep the conversation going. Nestlé®. The opinions and text are all mine. Always nice to hear how other people help out in their communities. We offer our services by doing community service projects around our community. The ladies from our church have made, quilts, blankets, hats, gloves, scarves, back to school bags filled with everything child needs, personal care kits and the list goes on. I think it’s so important to give back, especially during the holiday season. I love it when I see people doing it, and I LOVE it when I see companies with all their resources doing it. I think that giving back is the true meaning of the holiday season. I love that ReadyRefresh is donating to the NYC food bank this season. I love hearing about people and companies that give back to the community. It’s so important for us all to work together and help each other out! This is absolutely what the holidays are all about. It’s all too easy for us to forget that Christmas should be much much more focused on giving than receiving.